PHU QUOC, VIETNAM—BaSao Investment recently deployed a scalable, state-of-the-art HARMAN Professional Solutions networked audio system at Casino on Phu Quoc to provide the ultimate sensory experience for guests. 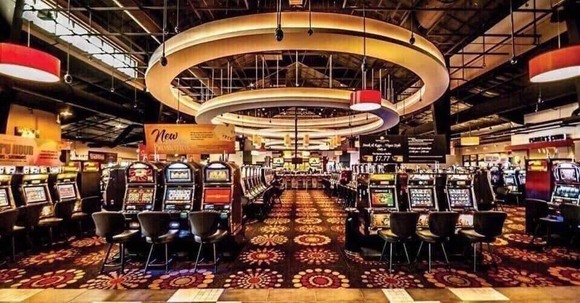 "At the Casino on Phu Quoc, our aim is to have a dynamic design that can be managed with minimal capital, training and staff assistance,” said spokesperson of Casino on Phu Quoc. “HARMAN systems fit our needs perfectly. The integrated platform with unified audio, video, and lighting control system empowers us to provide a captivating gaming experience."